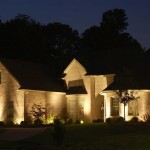 Adding landscape lighting to your home or outdoor space will vastly improve your quality of life. From a safety standpoint, landscape lighting can be used to highlight stairs or grade changes, to illuminate pathways or to provide an added sense of security if you come home late at night. A well-lit home also serves to dissuade opportunity theft. One of the most common reasons for adding landscape lighting is to increase the quality time spent outside. Most people want to enjoy their outdoor space as long as possible. Once the sun goes down, landscape lighting makes it possible to continue the party outside. Up lighting, spotlights and task lighting all help set the mood. 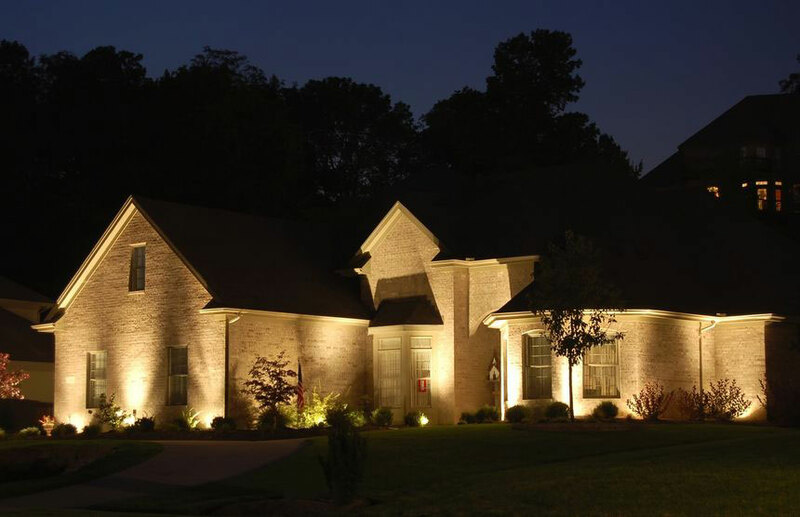 Whether you are looking to create an element of romance at night or simply to extend the time relaxing with great friends on the patio – Landscape lighting is an investment that will pay off over and over with countless hours of enjoyment after dark.